With the launch of our brand new 30 minute Apex gym floor classes across our fitness clubs, we asked 2 students from Cheltenham to answer some questions about why they joined the gym and what they thought of these new classes! But first… what are Apex Classes? 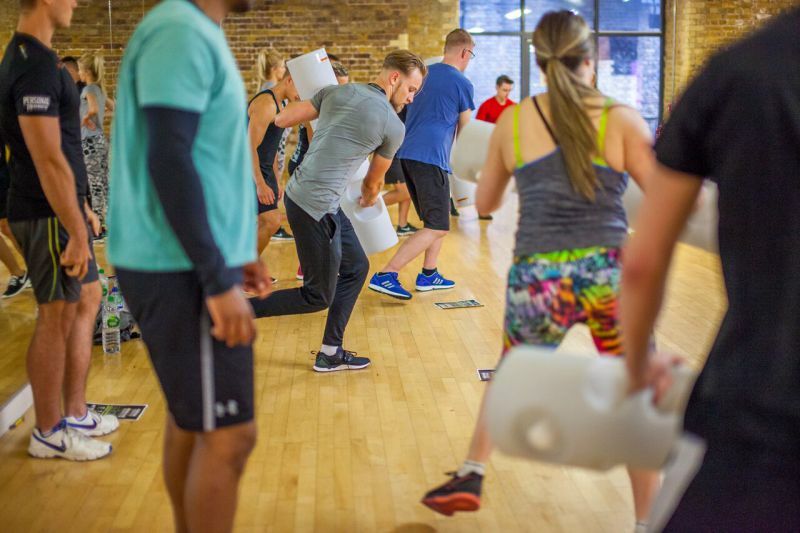 APEX is a series of 30-minute ‘ready-made’ gym floor group training solutions, which bring fresh energy to the gym floor and develop strong relationships between personal trainers and our members. Apex classes encourage members to make the most of the gym facilities and become familiar with the more innovative kit used in the sessions. 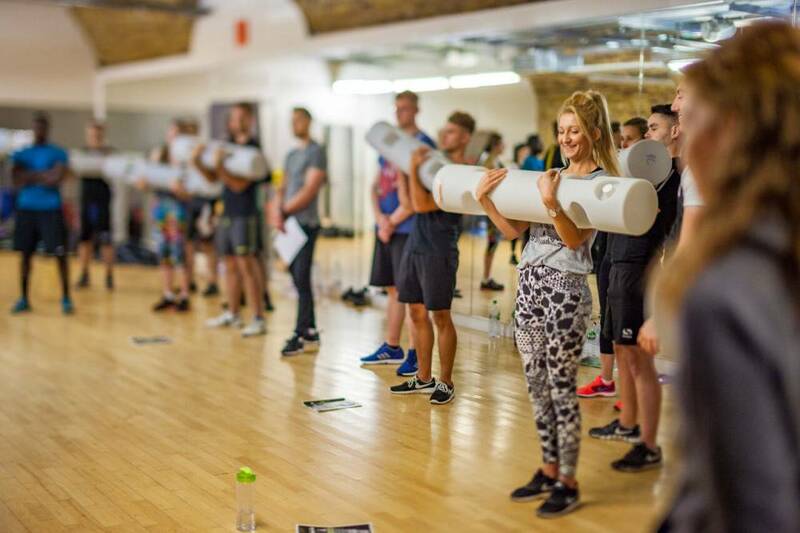 Apex sessions are delivered by gym instructors and personal trainers to ensure a high level of interaction with groups of up to 12 members. 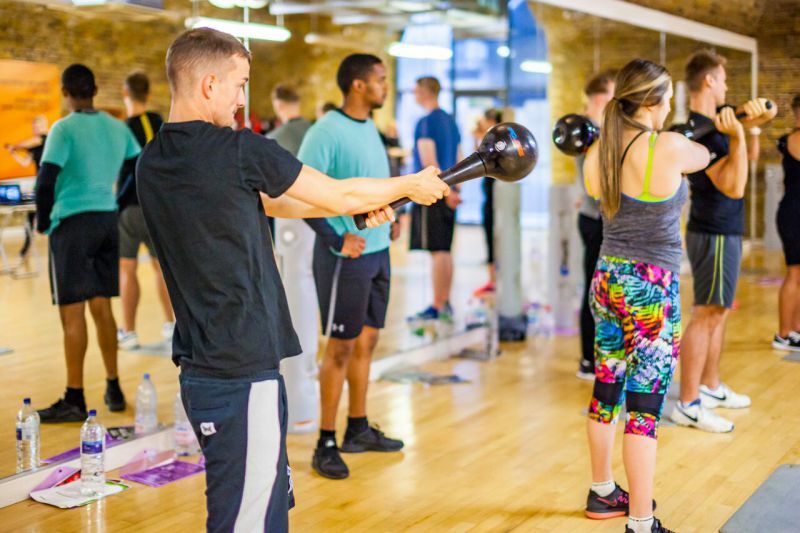 These small groups allow for personal attention and high levels of motivation and enable trainers to advise individuals on their technique to maximise their workout. STRENGTH, which implements functional strength training techniques for people who want to get stronger and are looking for maximum training efficiency. IGNITE, which gives a Total Body workout designed to get members leaner and fitter faster. It’s ideal for people who want short intense workouts and improved body composition. CORE provides an advanced approach to core training that develops trunk stability, helps strengthen and protect the spine and improves core strength, posture, balance and stability. AGILITY is a performance-orientated workout which helps people ‘train like an athlete’. This is the favourite session for Apex ambassador, Dame Kelly Holmes, who relishes this playful, fun, athletic workout designed to improve balance, stability and co-ordination. So, what did our 2 students think of the new gym floor classes? Emma Swift is a student in Marketing, Advertising and Communications and has been a member at Cheltenham for 2 years. She joined the gym as a stress relief from University and to improve her fitness. Alongside Emma, her friend Anabel Giessler also agreed to try out an Apex class for us. Anabel is also a marketing, advertising and communications student and has been a member of the gym for 2 years. She joined to tone up and lose weight. Both Emma and Anabel would definitely consider trying other Apex sessions, as they were impressed with the content and enjoyed the class more than they expected! So, if you are looking for a challenging but fun workout class and would like to try something new, why not book in online to an Apex class today at your local gym. Simply visit our website to book.